Fiberglass covered grating from Direct Metals is corrosion resistant, low maintenance, and strong. 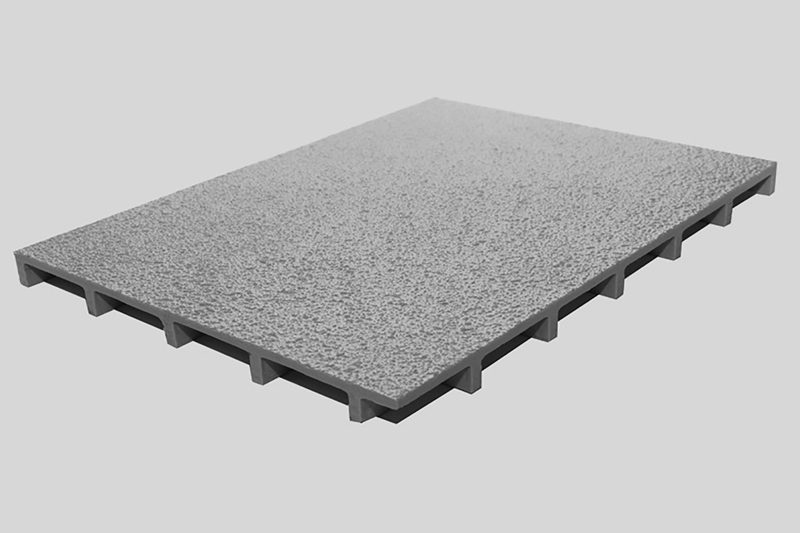 This long-lasting fiberglass floor product combines a slip-resistant plate and fiberglass grating, manufactured with any of our resin systems. 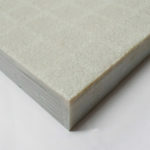 Our fiberglass covered grating is the ideal choice when a 100% covered flooring surface is needed. 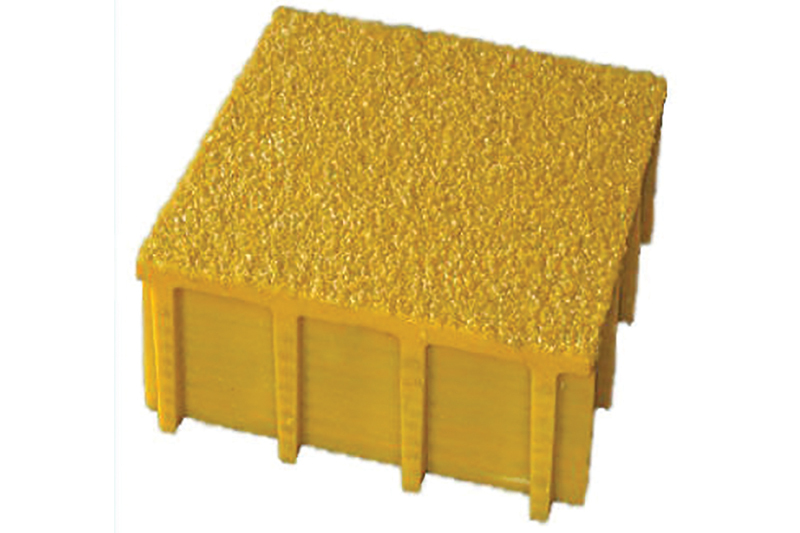 It is available with a plate which is bonded to molded or pultruded grating. 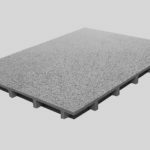 Our fiberglass covered grating is often used in loading and storage areas with high foot and cart traffic, where a strong, level surface is ideal. 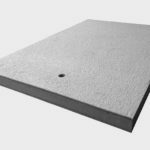 It offers approximately 50% higher stiffness values than that of open mesh grating, and its standard grit-top cover assures secure footing. 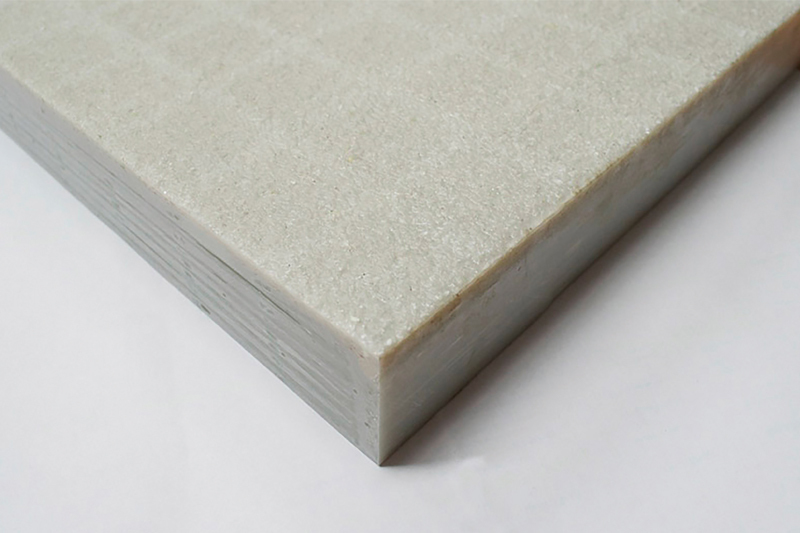 Fiberglass covered grating proves especially important in covering vats and solid flooring, where high heels might present a tripping hazard with an open mesh grating. 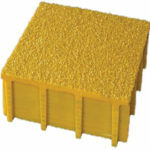 Fiberglass covered grating has a fiberglass gritted plate cover fastened to a grating panel. 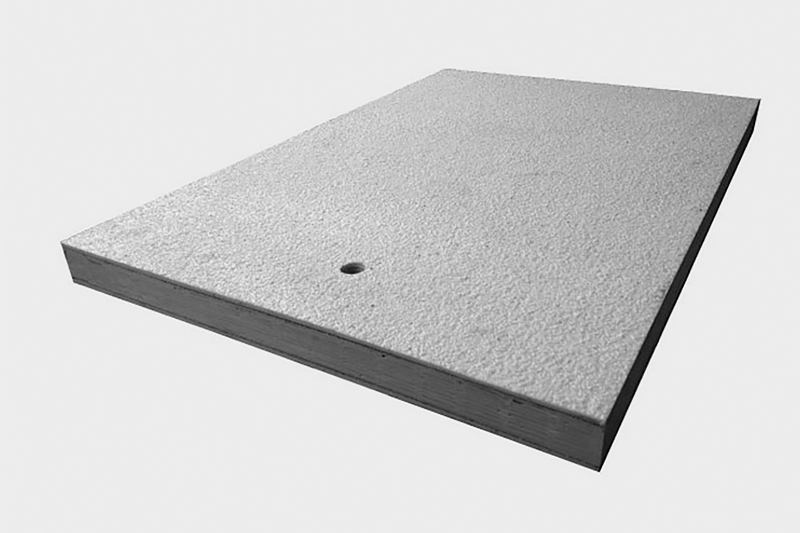 Our fiberglass covered grating is available in standard panel sizes with either a 1/8-inch or 1/4-inch thick plate applied to standard depths of grating. 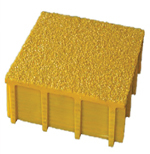 Fiberglass covered grating is available in all of our resin systems and a variety of colors to best suit your application or project.